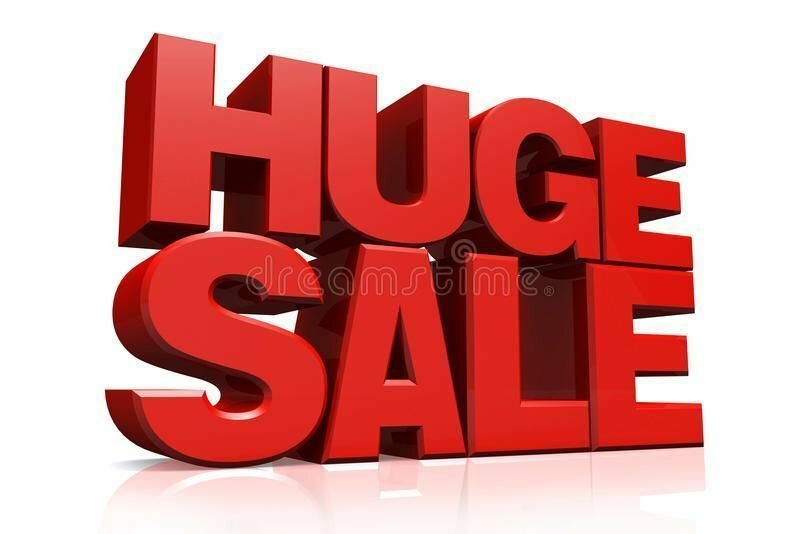 The Stocktake sale for 2019 is selling this item for only $1399. 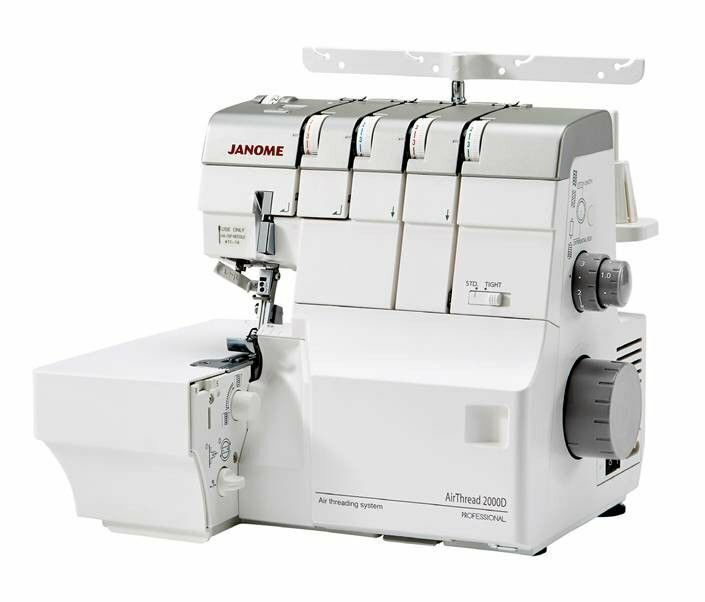 The Janome 2000d air flow overlocker. Hurry we just cannot keep up with them. The New Janome 2000 Air Tronic Professional Leaves others in its wake. this price is only for a very short time. . stock is very limited. Save $300 off RRP. Call us at Tel 1300137041. The greatest overlocker have ever released into the market place. 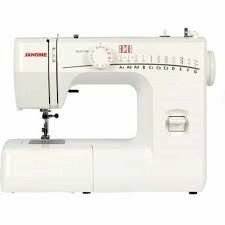 The New Janome 2000d Air Tronic Professional overlocker . Stock is limited so order now. first in gets it. just a push of a lever and wallor your overlocker loopers are threaded.
. 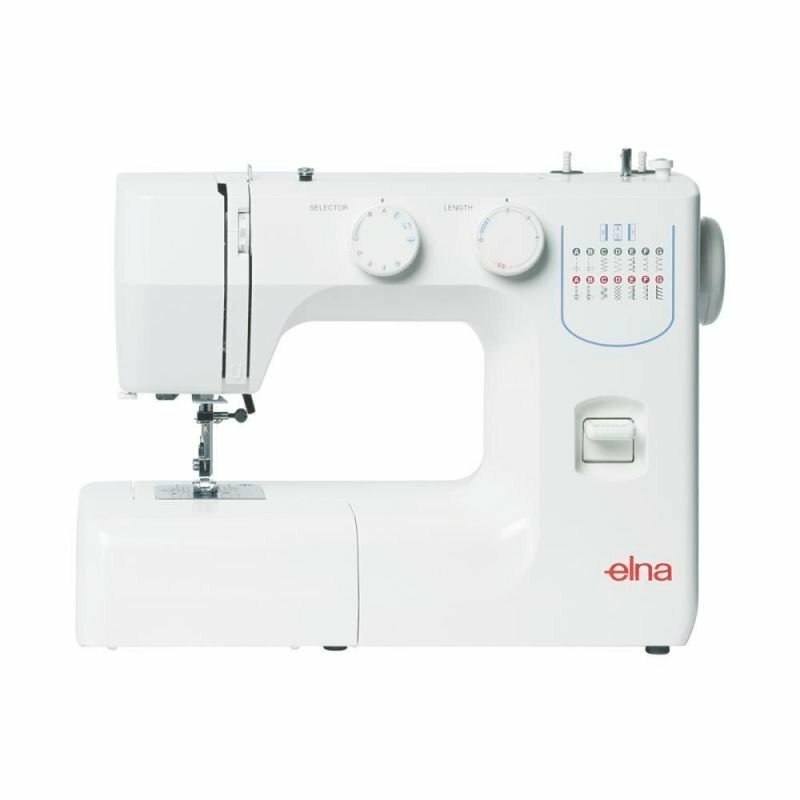 The 2000D is a 2 needle, 2/3/4 thread convertible Overlocker with Janome Air Threading. 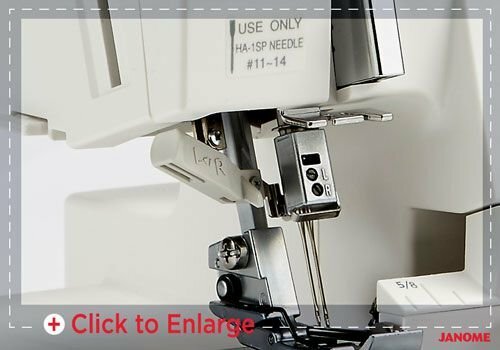 Just one push of a button a blast of air threads your new fantastic janome overlocker. No more tedious threading your bottom loopers.
. 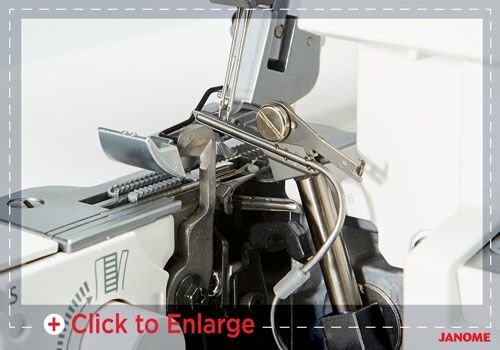 The 2000D is equipped with extra large air thread loopers, an ultra easy rolled hem, Large tension disks, advanced differential feed, adjustable cutting width. The largest high travel Janome cutting blades, and solid cast aluminum metal frame. 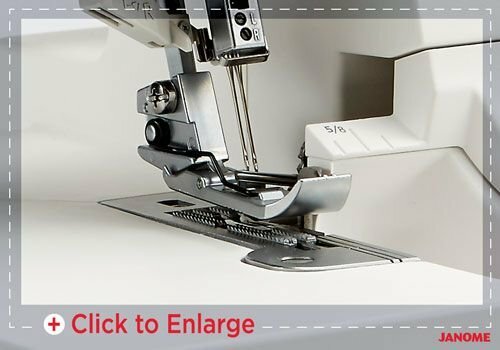 The Janome 2000d has the extra large 8 feed dog feeding system capable of feeding every fabric with ease. 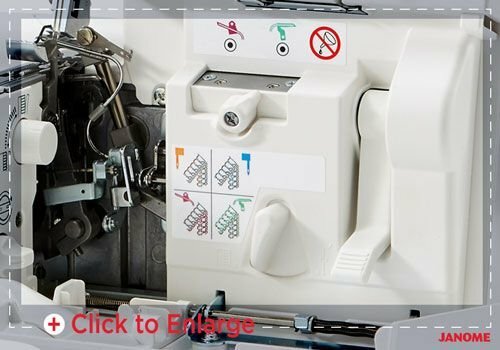 The extra powerful Motor on the Janome 2000d air serger is specially designed to give maximum piercing power and control over difficult fabrics, and at the same time the Janome 2000D is the most energy efficient of any overlocker that Janome have ever produced. This Air threader is equipped with a full spectrum LED light allowing you to see thread colours in the same way as out door lighting.